FCC approves Samsung SCH-A915 - Latin top level phone coming to the US? 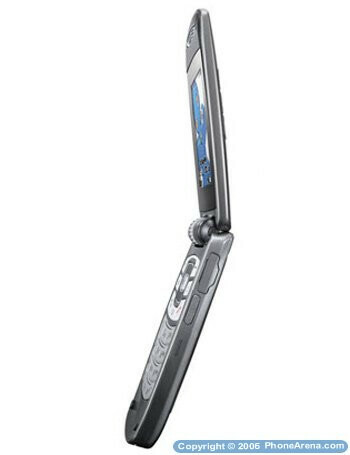 From what we've already known from the Samsung's Latin site, the A915 is a sleek clamshell with internal antenna and keypad, similar to the one of the SPH-A900 Blade (available from Sprint PCS), operating in dual-band CDMA networks. It has 65k color external display and 1.3 megapixel camera with rotating lens and flash. The internal display is 262k color 176x220 pixel unit. 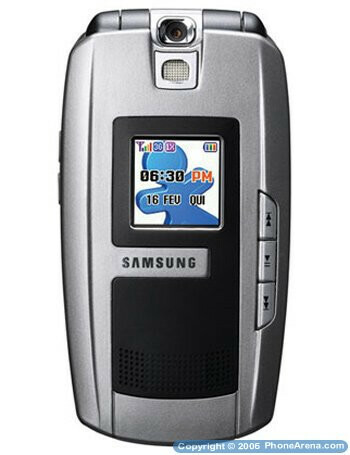 There are music dedicated keys on the front cover, and the phone supports MP3 format, featuring 50MB of built-in memory expandable with miniSD card, music and video on demand. Although it is just approved by the FCC, coming to the US is not a must. If it comes, the most probable carrier is Verizon Wireless. I own this phone for 15 days and from the beginning it`s, giving problems, very poor reception (even when i`d used used the same operator i have been using from the last 15 years, poor batery (last in stand by 1 1/2 days) it doesn`t charge more than a 1/3 of it capacity,, and the camera gave me just 4 fotograph before it broke down. 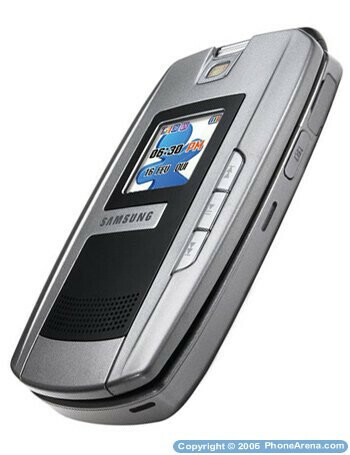 Is it true that this phone is able to connect via bluetooth only to others Samsung phones?. I have tried unsucceffully to connect to other brands and it is impossible.